This one has surprised me. I was passing by the AS store and noticed there three new fragrances out. The salesman states that he had just got these in that day. I immediately gravitated towards this one. Notes listed are Vetiver, Pepper, and Lemon. Strength is listed as a Cologne Intense, but I was told had around 18% oil and performs on par with Tom Fords. Its very green and reminds me of a higher end Paul Smith Men. Check it out! The bottle is a good size with a little weight to it and the cap is magnetic. Sounds good, I'll check out! Gonna have to check this out! I thought this whole line was Meh. This one and the Cardamom ones are OK. But at $100 not a chance. how much do you get for 100? As Scentologist mentioned, the bottles are good and hefty. Got my new Men's Health today and there was an article about colognes and men's personalities and they pumped this one a lot! Last edited by ToughCool; 17th October 2016 at 02:35 AM. "As you walk down the fairway of life you must smell the roses, for you only get to play one round." I have to say that I'm quite impressed with the longevity and projection. Strange that it projects like an EDT but lasts like a parfum. Sprayed the back of my hand at 2p yesterday with one spray. I got in late and this was one of those rare occasions that I skipped my evening shower. Woke up with it still present. I wore this today and its still projecting off my shirt like mad. I thought the guy was crazy to claim it would last like a Tom Ford perfume. I'd say it lasts every bit as much as my Oud Wood and for a vetiver, can't think of one that performs like this. It definitely has more presence than OV or Guerlain's. Quite impressed from a shave company and feel its well worth the $100 I spent as the quality is evident. This is a green and woody fragrance not doubt. The pepper I initially mistaken for a root vibe that I thought the vetiver was giving off, but it wasn't, the vetiver is clean and a deep green. Pepper is prominent through the first quarter of the journey then settles down and blends Nicely with the other notes. It definitely sticks out in the beginning and lasts 3-4 hours before settling. Wearing this today and in addition to resembling Paul Smith Men, I also get a Banana Republic Classic vibe just a bit, but much better. This will be a work horse. Definitely have to sniff this next time I'm in the mall, thanks for the info. Sounds nice - I will have to give it a try when I get a chance. There are two sources for Art of Shaving in my neck of the woods. Von Maur didn't have these in last week when I visited, but that may have changed now that the rollout is currently taking place. Haven't checked Christopher James Menswear, which carries more of the brand. I received two unexpected compliments from females today. Once stated "oh you smell so good". Received another compliment with this. 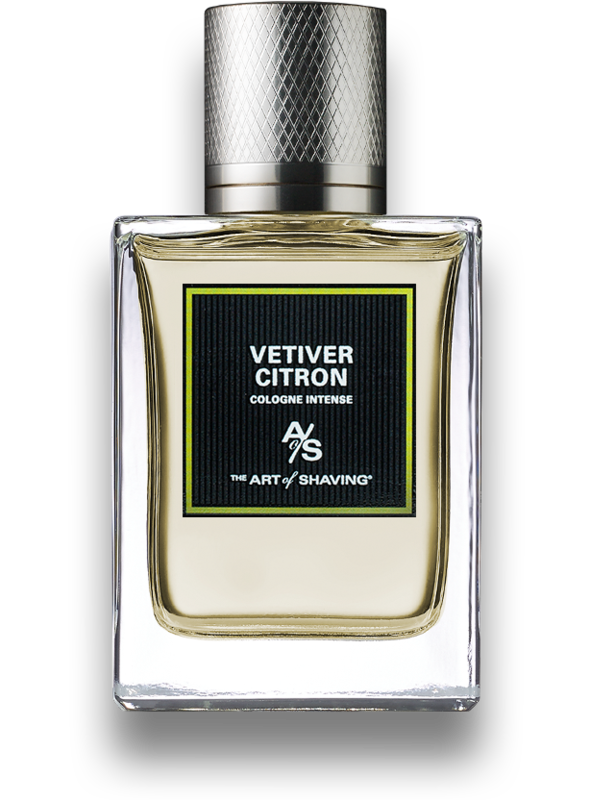 The best way I can describe this, is a clean earthy vetiver without the smoke and citrus. Its not vetiver from the leaf as in OV, and not the smokey root vetivers found in encre noir, route du vetiver and others. Just pure green and clean. A workhorse for me. Didn't care for any of the 5 on display right when they came out. $100 is a lot to ask for when there are enough equivalents in the same range. Oud Suede stuck out as being especially disappointing (and it's the upcharged $120 one). Maybe this will end up on the discount rack before too long. Remember what happened with the AOS Sandalwood EDT? Knocked down to $19 on their website in a closeout. That was re-introduced with newer packaging for over $100. It's the same juice? I was hoping they made it less medicinal. Tangerine Vert or Citron Citron?